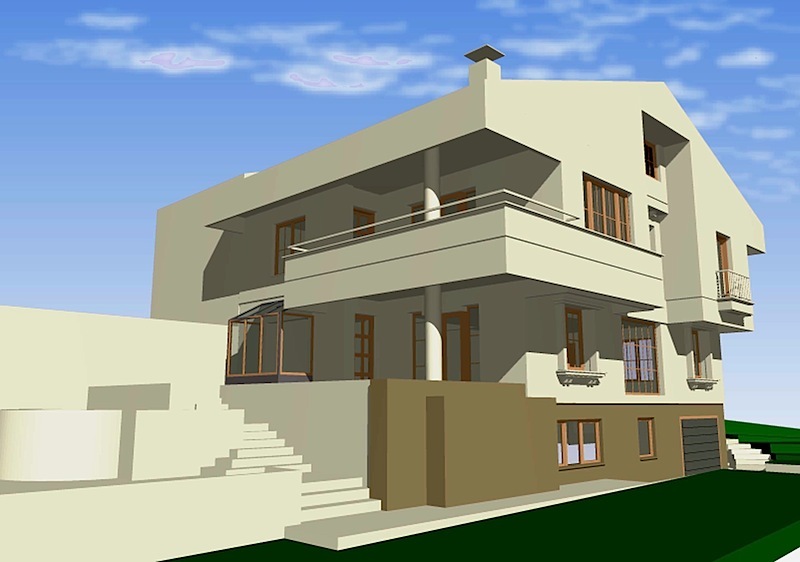 Designed on a corner lot in Beysukent, Ankara, this house was to replace an existing building. 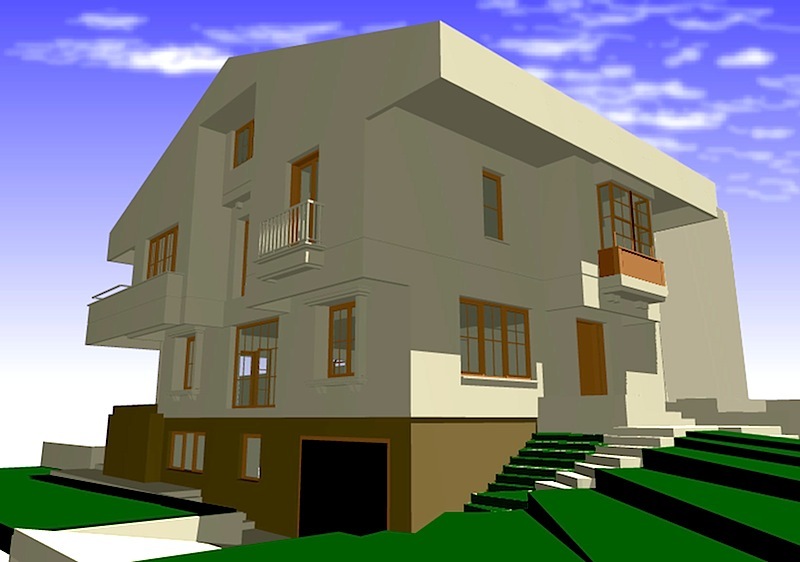 The project was altered many times during the design process in accordance with the clients’ wishes. All the service areas have been placed against the adjoining building; this way the other three orientations have been left open to the street and garden views. Although construction drawings were completed and all the necessary municipality permits were obtained, the building was not built.